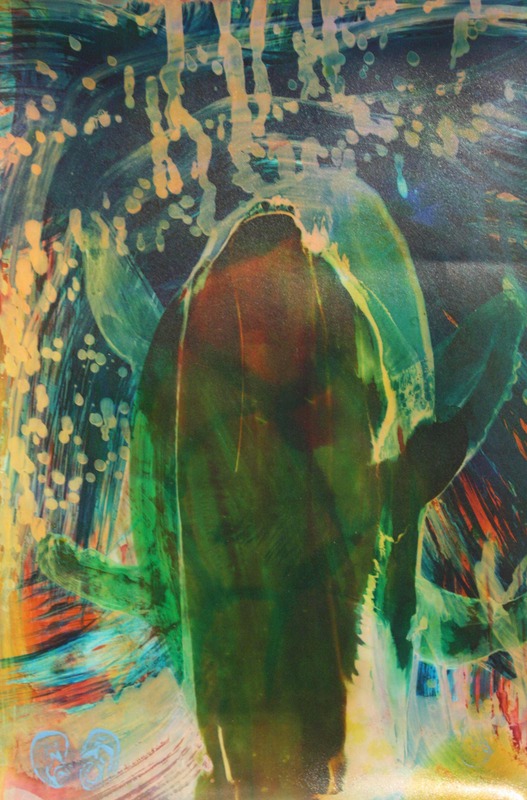 Skyhopping was made using dye-based inks and flashe on UV-sealed RC paper. This 12″ x 8″ painting comes unframed in a protective plastic sleeve. 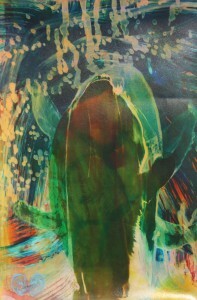 Skyhopping was made using dye-based inks and flashe on UV-sealed RC paper. This abstract composition is part of Ganster’s Brighton Beach series exploring the magic of the undersea world and the human impact on it.